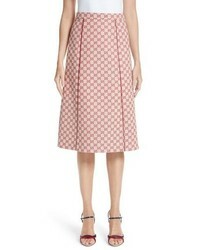 Gucci Gg Print Canvas A Line Skirt $1,300 Free US shipping AND returns! 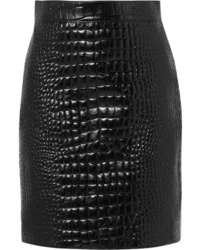 Gucci Croc Effect Leather Mini Skirt $2,800 Free US shipping AND returns! 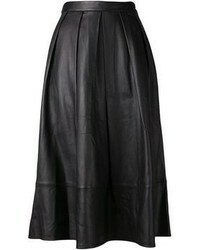 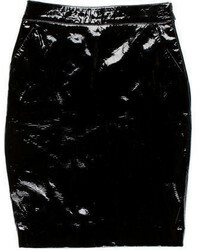 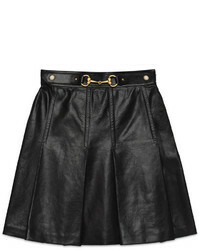 Gucci Med Leather Mini Skirt $1,980 Free US shipping AND returns!